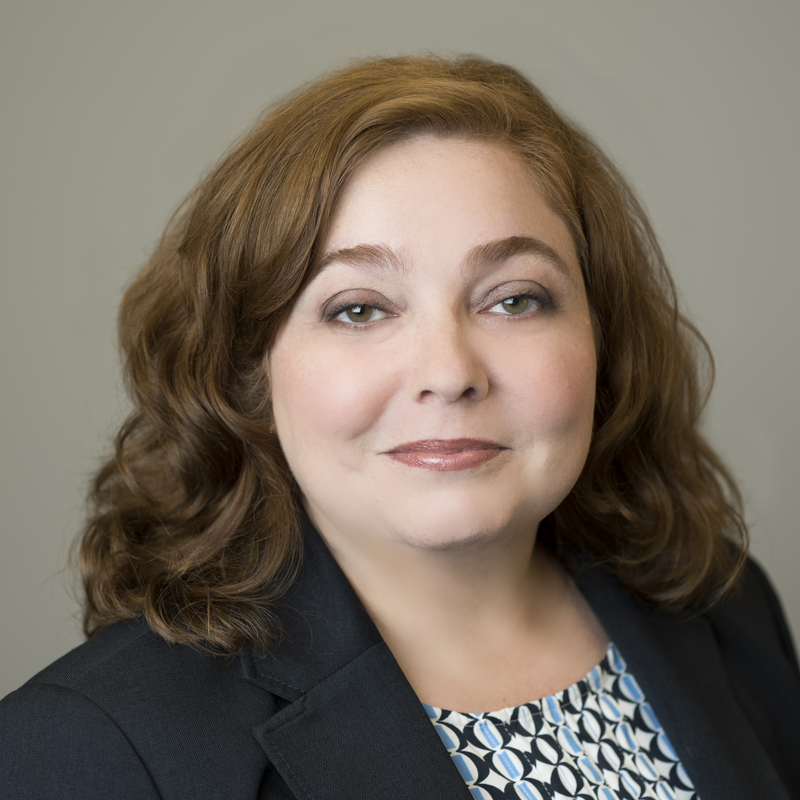 Stephanie joined the firm in 2008 and provides over 19 years of experience with various large firms in the Southeast United States. She specializes in comprehensive financial and estate planning as well as taxation of high net worth individuals, small businesses, estates and trusts and provides personal accounting services to high net worth individuals. Stephanie and her husband Jonathan reside in Huntsville and have three children, Jake, Allie and Remy.